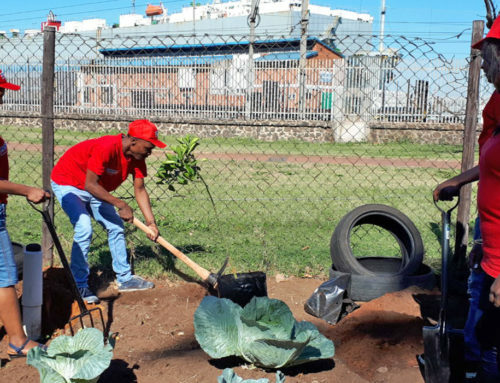 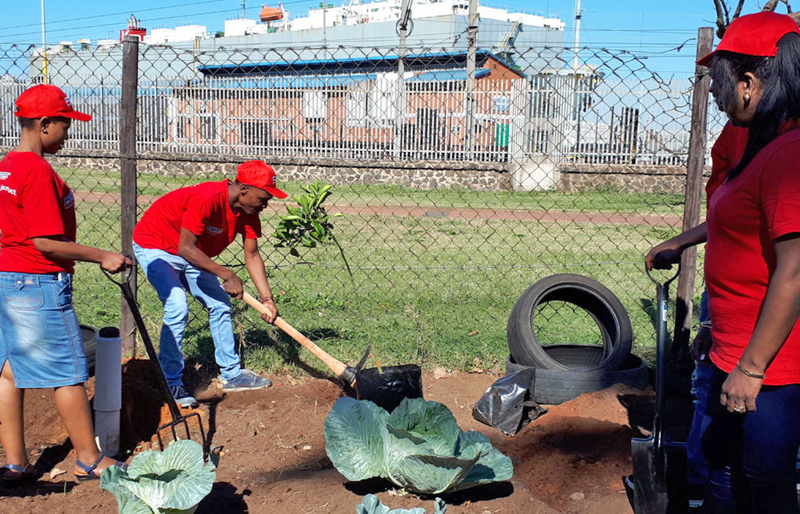 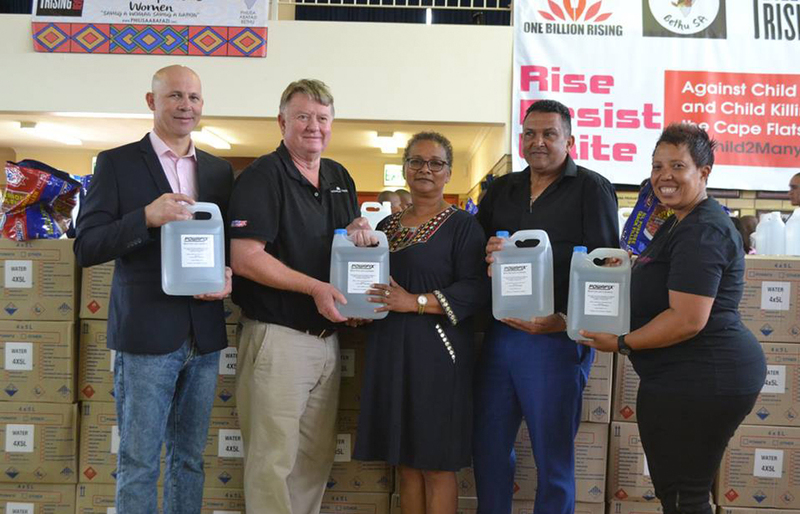 “Rise, Resist and Unite” were the words emphasized at the ceremony for the Lavender Hill community on 10 March 2018. 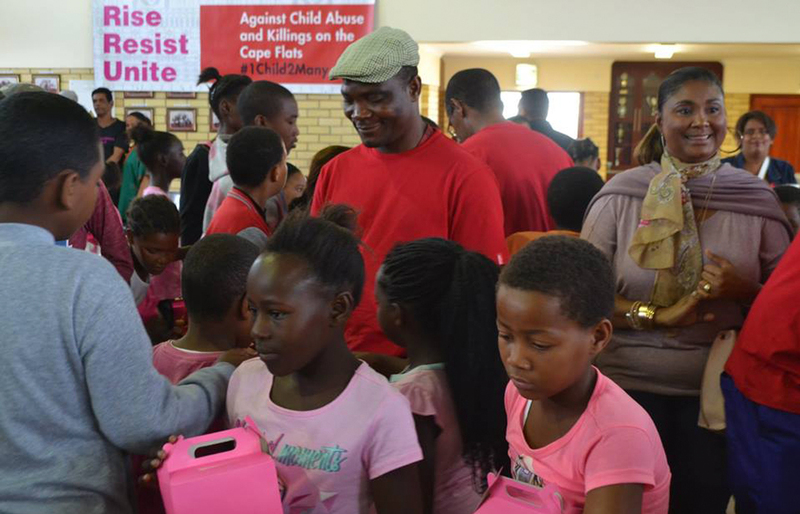 The 10th March 2018 marked the first anniversary of the day where Rene Roman from Lavender Hill was abducted whilst getting water from a tap. 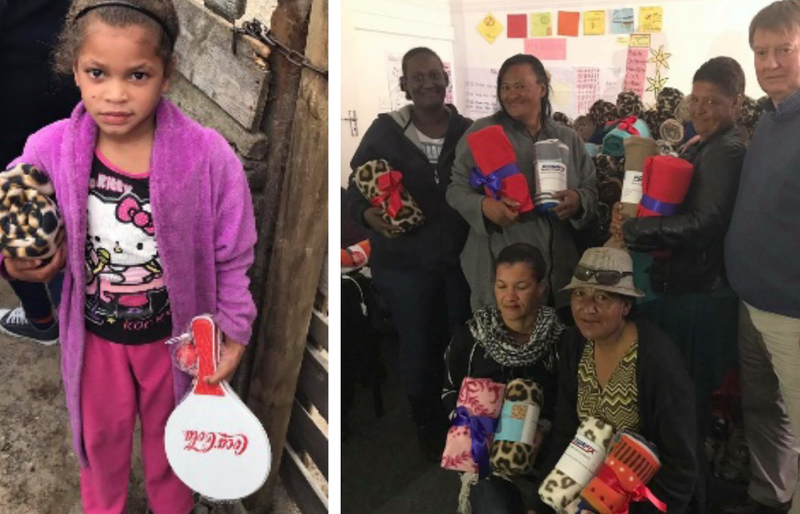 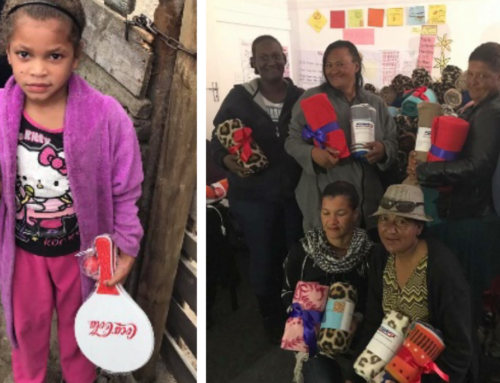 Philisa Abafazi Bethu SA chose to celebrate her life with song and dance, handover water to the community & create awareness around child abuse and killings in the Cape Flats with the #1Child2ManyCampaign. 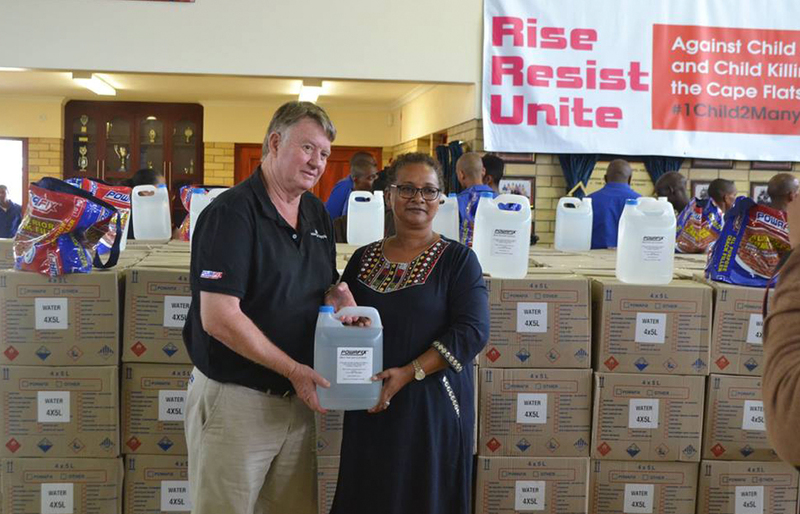 Powafix handed over a donation of 10 000 Litres of water to this cause, which was distributed to 3 primary schools in Lavender Hill. 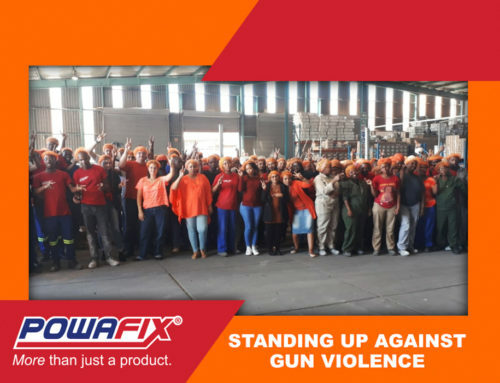 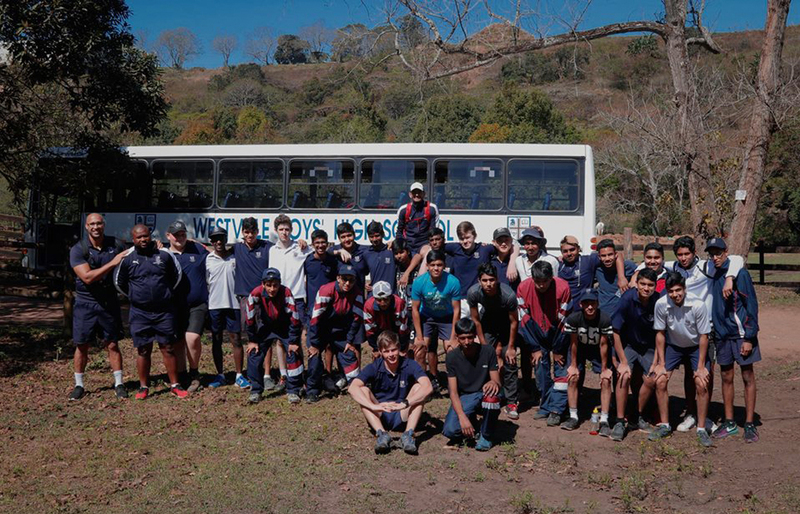 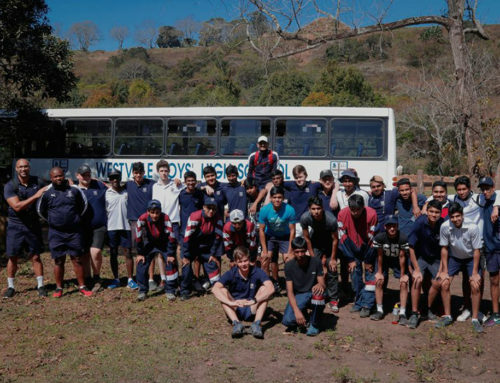 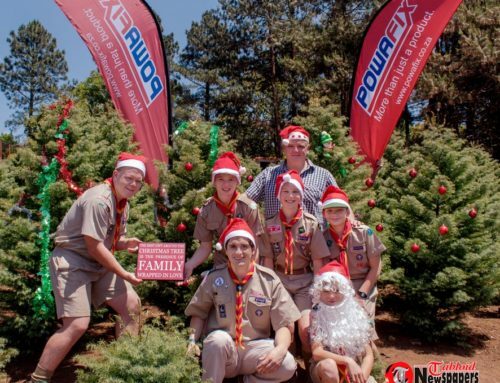 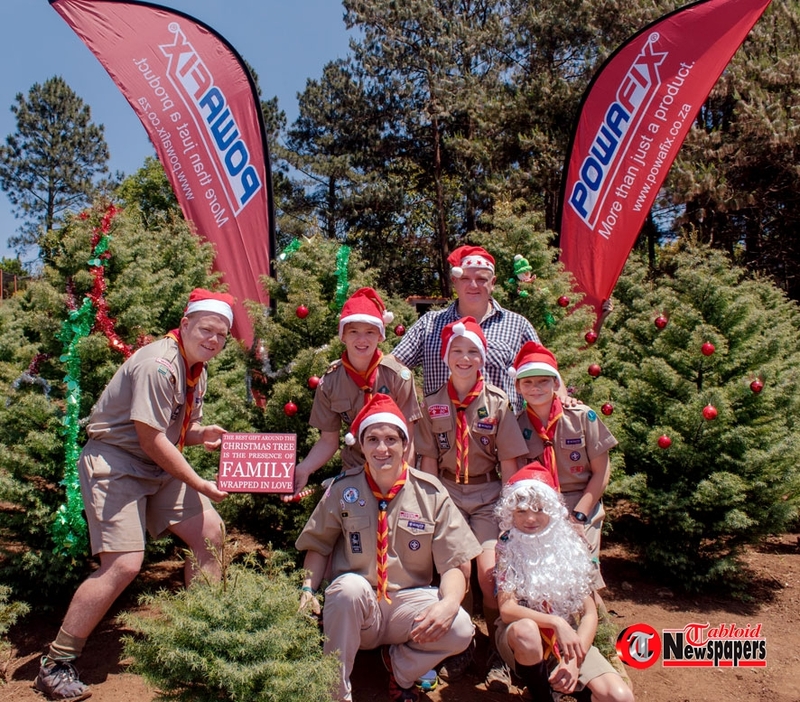 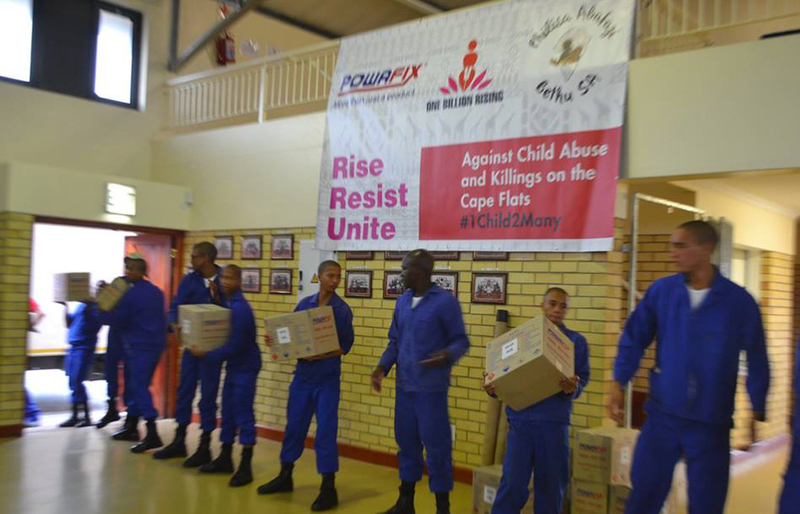 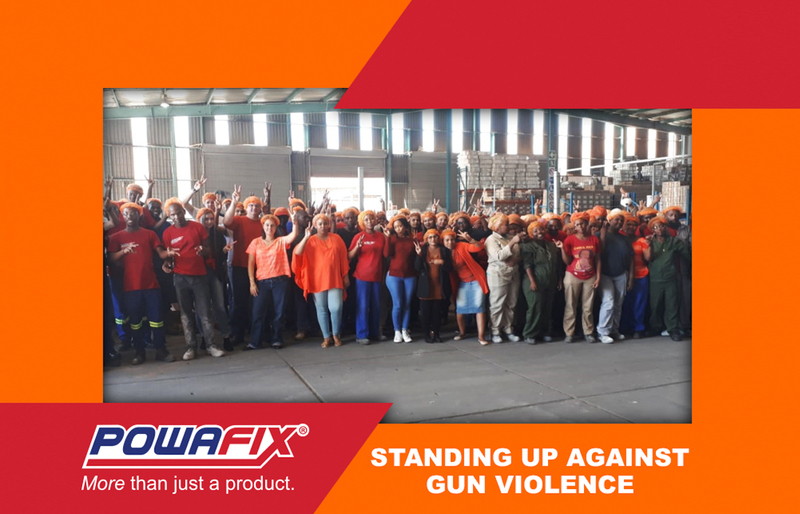 A huge thank you to Continental Supplies (Powafix Agent in the Western Cape region) for attending the function on our behalf & spending some time with the organization at this campaign.